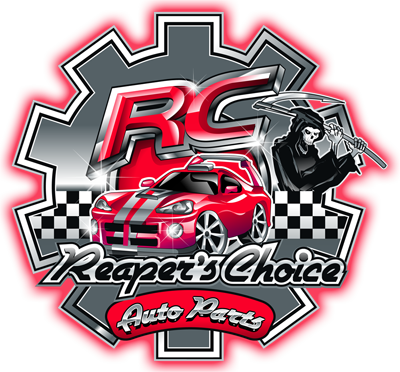 Reaper’s Choice Auto Parts is an environmentally conscious automotive recycler who is dedicated to providing quality new and used auto parts to its customers. 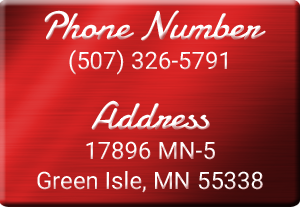 Whether you are a local customer visiting our store located in Green Isle, Minnesota or an online customer ordering a low cost alternative to expensive new OEM parts, we are aligning our inventory to match what is currently on the road today to help service all of our customers’ needs. As Americans, we rely on transportation for many aspects of our lives such as commuting to work, stopping for those necessary items at the store, or picking up the kids from practice. We depend on our automobiles to be there for us. With approximately 253 million vehicles on the road today we use our 20 plus years of experience, 11 years in business, and third generation of family automotive enthusiasts to assist us as we look forward to a bright future in this automotive industry. Our inventory management system ties us to over 3,000 other yards nationwide and our online presence is another market we are refining. You can also find us on eBay, another convenience we offer to our customers locally and nation wide. Copyright © 2019 Reaper's Choice Auto Parts. All rights reserved.